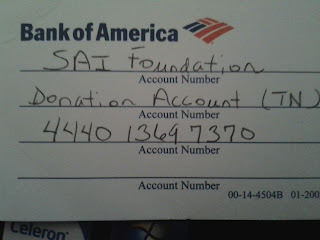 Find A Cure: "A CORRECTION ON HOW TO DONATE"
T TO WWW.PAYPAL.COM ...CLICK ON "TRANSFER"...THEN CLICK ON "SEND SOMEONE MONEY" AND FILL OUT THE STEPS...YOU WILL NEED MY EMAIL ADDRESS WHICH IS SISOM@MEMPHIS.EDU ...OR IF YOU ALREADY HAVE A PAYPAL ACCOUNT.... ALL YOU NEED IS MY EMAIL ADDRESS WHICH IS SISOM@MEMPHIS.EDU ....THANKS IN ADVANCE AND GOD BLESS!!!!!! I still don't know how to donate. I don't see any photos or any of the things expressed in the text telling us how to donate. Can you add a paypal button to blogspot? Can you create a link that will take us directly to donating? Thank you and God bless you. - Get some Neem leave. They are bitter, but take a pinch each day and chew them. - Neem, Cinnamon, Myrhh and Frankincense essential oils and use them topically on the skin. UPDATE: I think a critical step you are forgetting to tell people is that they need to, first, go to your Facebook page. 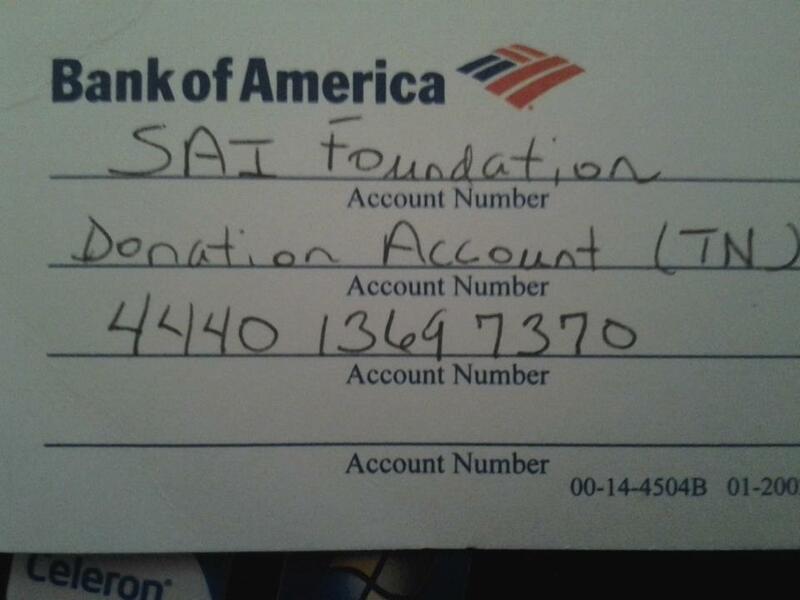 From there, they will see the picture with the donate link. Good luck hun! You have national support now. Hopefully that means that you will get the treatment that you (and all of and all of us) deserve from our medical system. It is unfortunate that it takes media coverage to get the treatments you need without it costing everything you own. Hopefully, you will be back to a normal college life soon. Who knows, maybe even fighting for the rights of people like yourself.